Does Dr Fun know me? 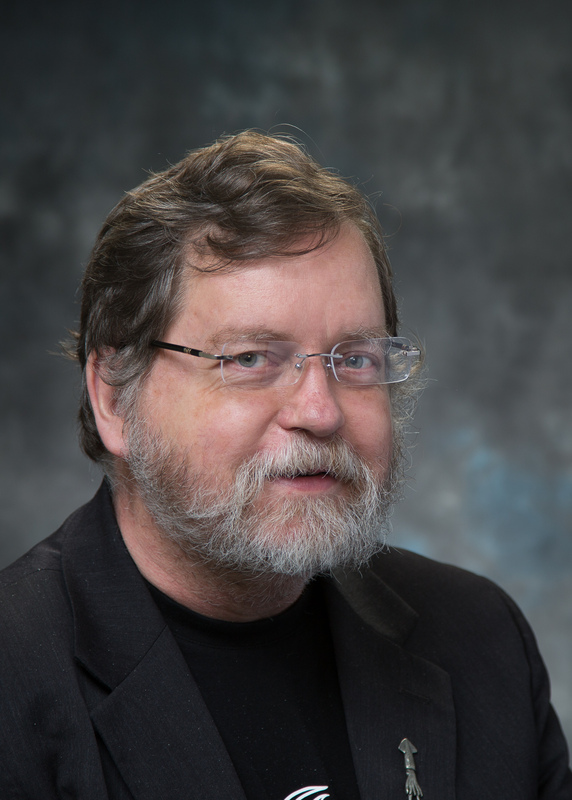 At least he didn’t reveal my secret identity as mild-mannered biologist, Dr PZ Myers. Hmmm, hosted on Ibiblio, here in my neighborhood. I bet they had you in mind…. cute! but .. i didn’t know you were a blonde. and hey, what happened to your beard? Well, yet undeveloped….have YOU ever seen an embryo with a beard? Hah. You should see me when I rip off the beard, put on the blonde wig and the costume — then I’m really ferocious. Are those pharyngeal arches near your neck? Looks just like The Amphibian Man, gills and all. That red suit is a bit…ermmm…clingy – is your alter ego a latex fetishist? Why does Pharyngulaman have no jaw? Of course I would imagine Pharyngulaman as a weresquid, but then he’d still have a jaw. Cool, PZ has advanced from mundane to soon-to-be super hero. But what have harpooners who have made $$ to do with PZ favorite villains like IDiots and other antiscientists? Granted, they do try to make as much money as they can. But they try to kill truth, not trout. is your alter ego a latex fetishist? That’s another one I’d pay to see IRL. Also: If ripping off the beard is part of your costume routine, it would certainly explain the ferocity.